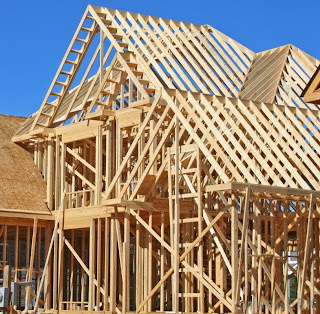 Homebuilders took a hit when the National Association of Homebuilders, or NAHB, reported a surprise drop in new home construction for last month. Housing starts plummeted 9.3% in June and May data was revised lower. 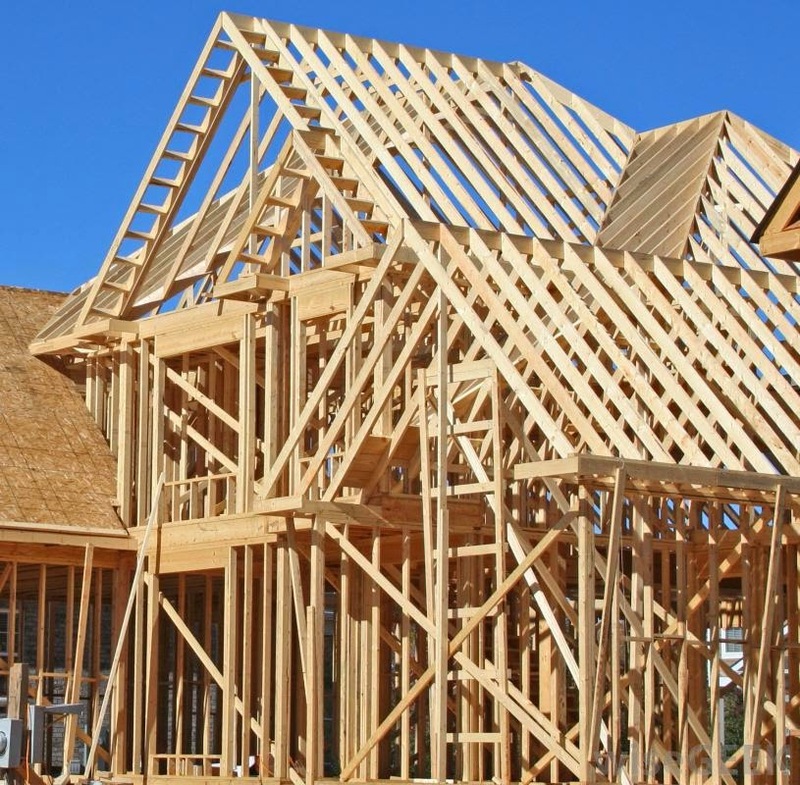 This was in contrast to expectations for new construction of 1.02 million on a seasonally adjusted annual rate, or SAAR, slightly above the 1.0 million reported in May.